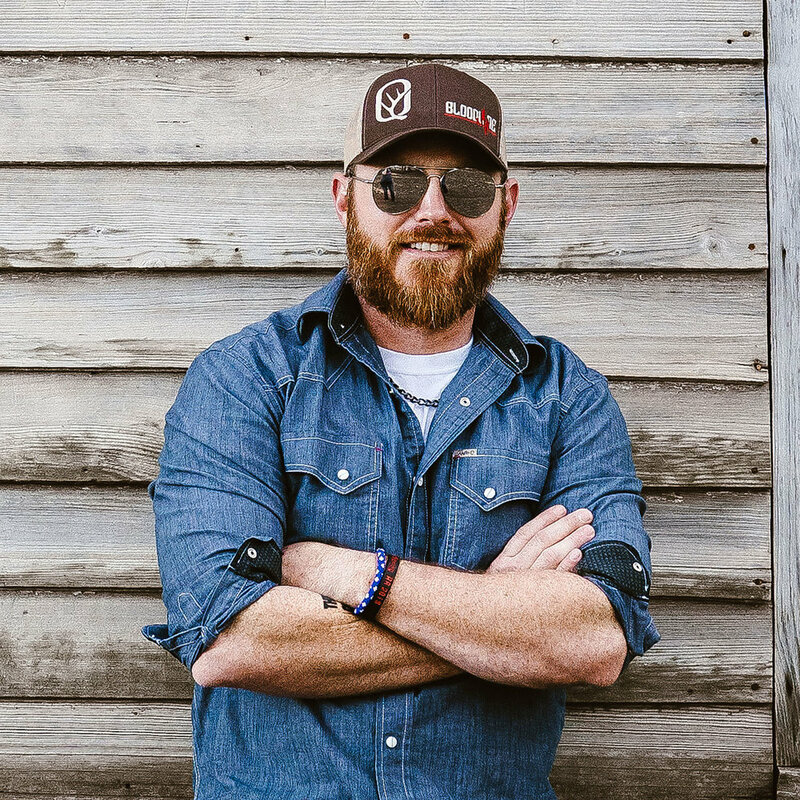 Heath Sanders is a former Arkansas oilfield worker turned full-time musician whose popularity skyrocketed after a performance on The Bobby Bones Show in early 2018. Bones found a cover that Sanders put online of Chris Stapleton’s “Either Way,” loved it, and invited him to perform on his show. While on the show, Sanders sang his song, “Bloodline,” which went viral. Since then, he has been selling out shows every weekend across the country. 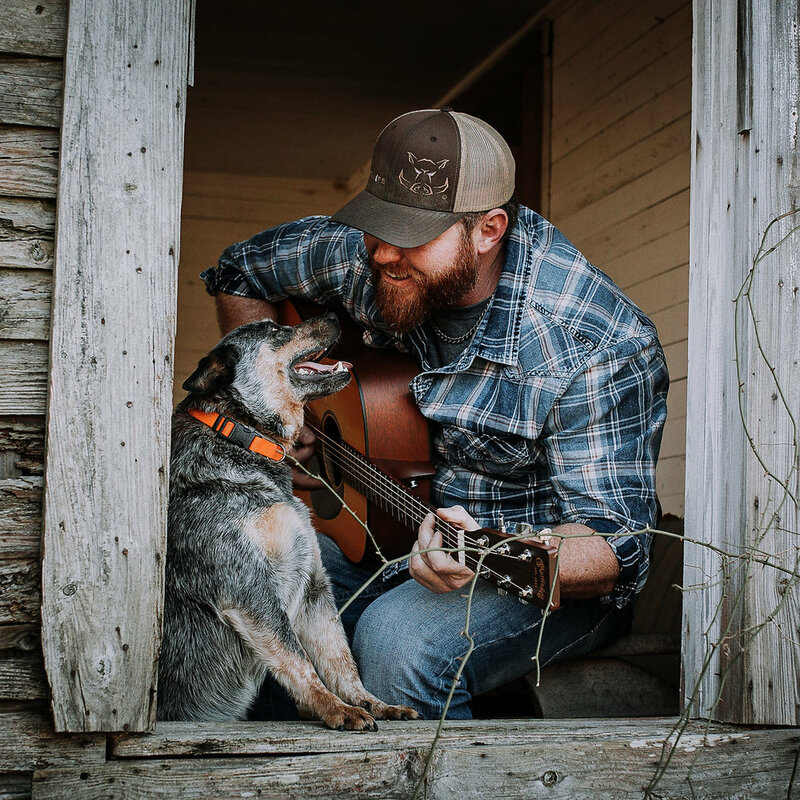 He’s opened up for Drake White and Cory Smith, to name a few,and has been invited to open for Bones’ own band, The Raging Idiots. On the business end, Sanders has joined L3 Entertainment, management home to Justin Moore, Tyler Rich, Leah Turner and Scott Stevens, and recently signed a publishing deal with Sony ATV. He is authentic and country as they come, with a powerfully rich voice and a life story that needs to be told.